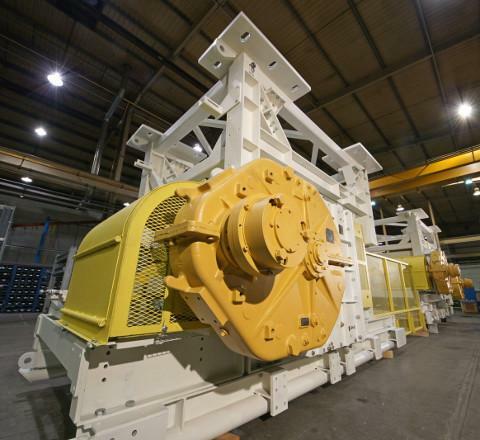 Torrox ensures equipment is designed and built to meet the mine site’s specific needs. We take pride in providing personalized technical solutions. Click on the equipment to read more information. 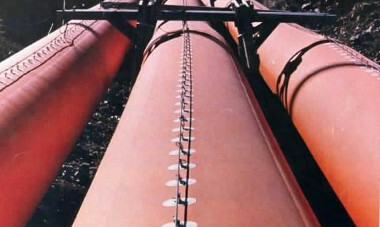 Field supervision or installation of systems or components is available as required. Torrox has expertise in all aspects of supply chain management including import/export, transportation, storage, just-in-time inventory management, multi-year supply contracts, etc. Torrox specializes in providing turnkey products and systems to our clients. 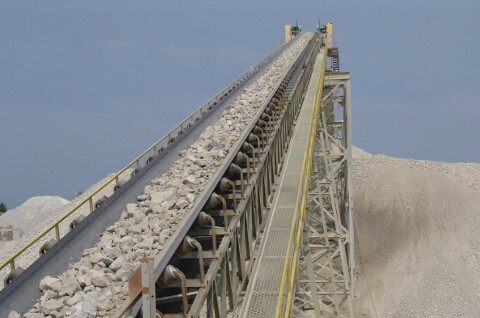 We develop strong relationships with our customers and suppliers ensuring equipment is designed and built to meet the mine site’s specific needs, take pride in providing personalized technical solutions, and stand by our products ensuring they work as intended from day one. 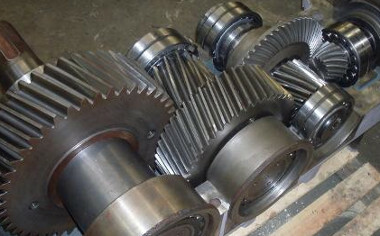 Torrox will provide individual pieces of equipment, whole systems, and/or rebuilt equipment to meet the customer’s need. 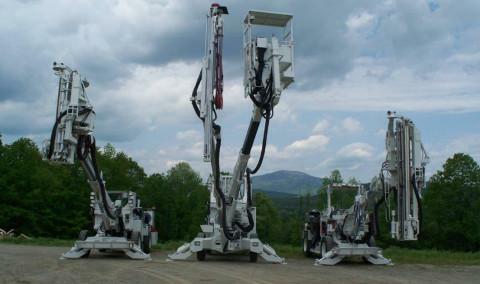 In the Dartmouth on-site shop, Torrox customizes, rebuilds, and repairs equipment and mining machines and is a factory authorized repair facility for VOITH Turbo and Joy Global.